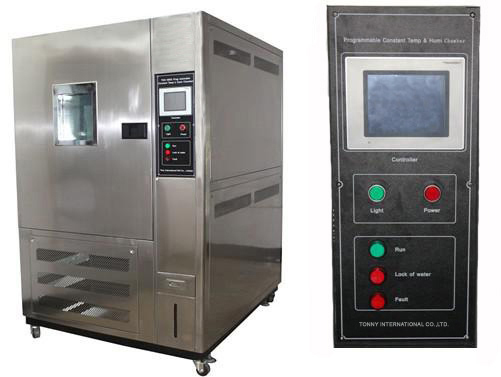 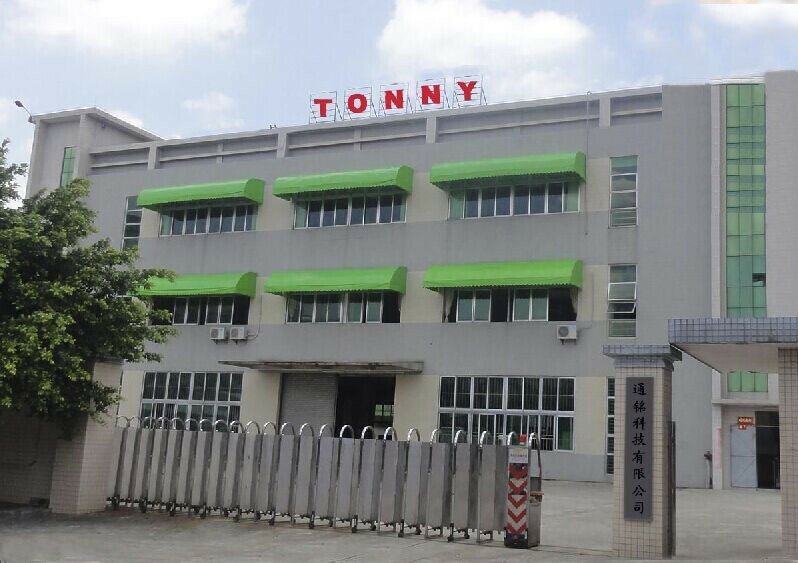 TN6128 Water Vapour Permeability Testing Machine，WVP Tester，EN ISO 20344, GB/T 20991, EN 344, SATRA TM172-TONNY INTERNATIONAL CO.,LTD. 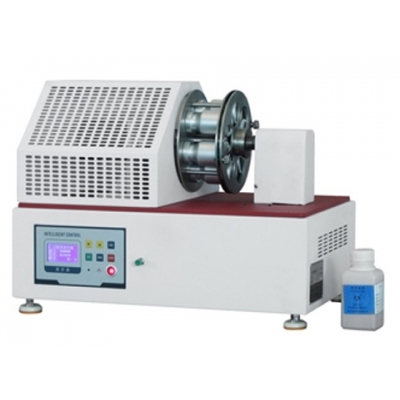 WVP Tester is used to test water vapor permeability of upper ,lining and leather . 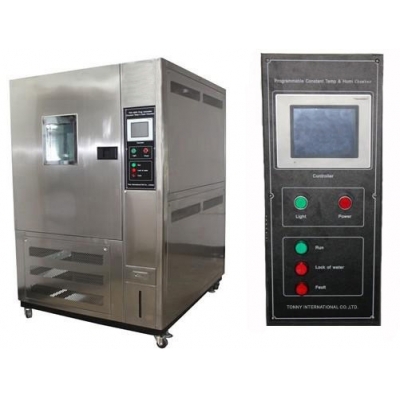 This test should be under constant temperature and humidity.